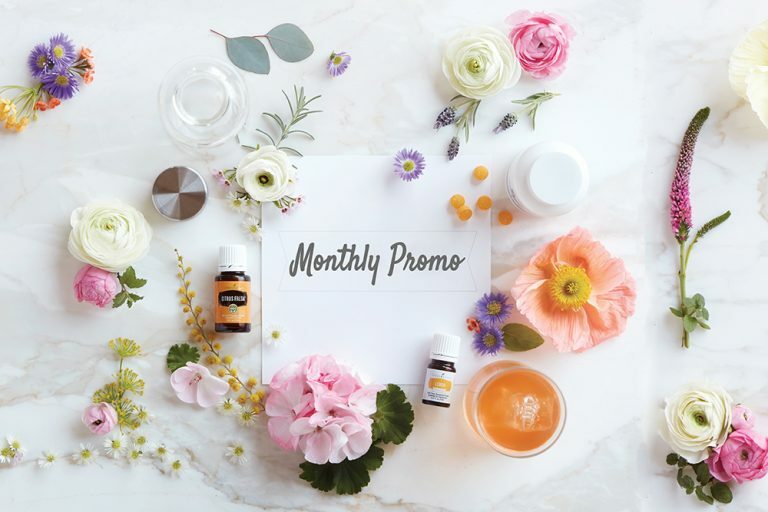 Whether you are looking for Copaiba (pronounced CO-PIE-E-BUH) or Ylang Ylang (pronounced EELANG EELANG), using the correct pronunciation for your favorite essential oils is important for navigating the wellness world. 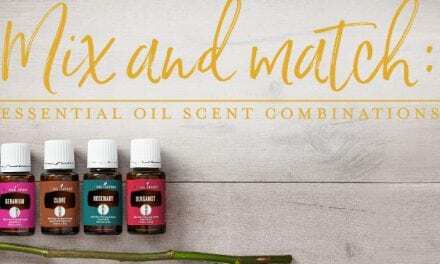 This guide will help you master those tricky names, as well as understand essential terms like “EO,” “carrier oil,” and “neat oil application,” to help you on your way to talking like an essential oil pro. Check out this video to learn how to pronounce the unusual names of five popular essential oils. Identifying essential oils is a big step, but it’s only part of the essential oil conversation. This essential oil terminology guide will help you take the guesswork out of essential oil lingo, so you can best incorporate essential oils into your lifestyle. Since some oils—particularly hot oils—are sometimes a little too strong when applied directly to the skin, many EO users dilute the essential oil with a carrier oil to help reduce the risk of a reaction during topical application. For example, our V-6 Vegetable Oil Complex, which includes a blend of coconut, sesame seed, grape, sweet almond, wheat germ, sunflower seed, and olive oils, is ideal for diluting oils for sensitive skin. For more information on finding a carrier oil that works best for you. This technique of extracting essential oils is specifically used for citrus and fatty oils. During this process, a heavy weight is placed on top of the plant material, such as orange or lemon peels, and the pressure of the weight presses the natural oils out of the plant materials. 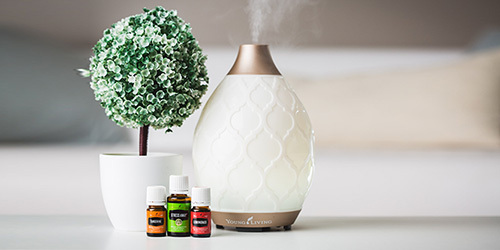 Diffusion is one of the most popular ways to use essential oils, because it quickly fills a room with your favorite aroma. 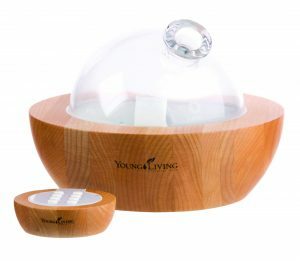 Our popular YL diffuser uses an ultrasonic plate to quietly disperse water and essential oil particles into the air. Dilution means to combine an essential oil with a carrier oil. Although oils like Wintergreen, Peppermint, and other hot oils offer a variety of wellness benefits, they should be diluted before they are applied topically in order to avoid a skin reaction. Dilution is especially important when using essential oils with kids and babies. You know you’ve arrived when you can stand alone as an acronym. 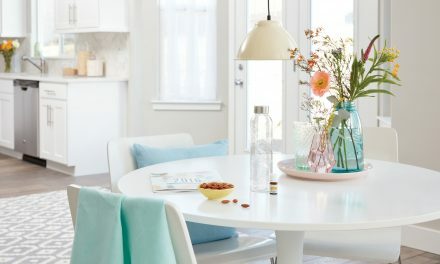 Within the essential oil community, the term “essential oil” is often abbreviated to EO. It’s simple but sometimes confusing to those who are new to the scene. Some popular oils such as Cinnamon Bark and Clove have a warming or “hot” oil sensation when they’re applied topically. Other examples of hot oils and blends include Oregano, Thyme, Exodus II, and Thieves®. We recommend using a patch test procedure prior to your first use to see how it feels on your skin. To perform a patch test, apply 1–2 drops of essential oil to a patch of skin such as the forearm. Observe that area of skin over the course of 1–2 hours for any noticeable reaction; however, reactions occur usually within 5–10 minutes. If you experience a hot or burning sensation or develop a rash, you should avoid using the oil without dilution. Dilute the oil with V-6 Vegetable Oil Complex or another carrier oil and perform another patch test until you find the dilution ratio that’s right for you. 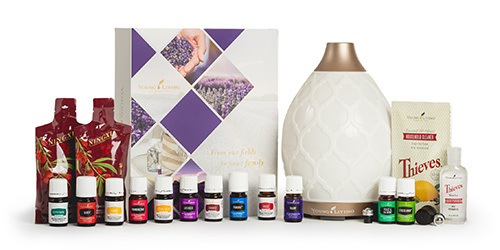 NLBS is an abbreviation for Northern Lights Black Spruce essential oil, which is brought to you from the Young Living Northern Lights Farm and Distillery in British Columbia. NLBS offers a woodsy, calming aroma that enhances meditation practices and improves the appearance of dry skin. It’s popular in the YL community. The process of applying essential oil “neat” doesn’t refer to being tidy. Instead, “neat” means to apply an essential oil to your skin undiluted. 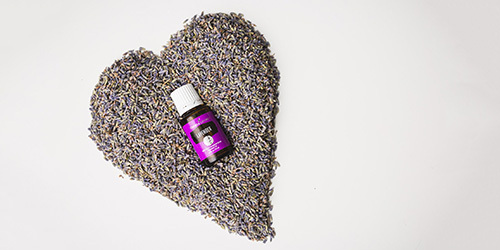 Oils like Lavender, Tea Tree, or Sacred Sandalwood can be applied neat, with no need for a carrier oil. A compound called furocoumarin, which is found mainly in citrus oils, greatly increases UV sensitivity. We call these oils “photosensitive.” Before applying an oil topically and stepping out into the sun, check for photosensitive warnings on the label. Steam distillation is an effective way to process oils from delicate plant sources such as Lavender or Ylang Ylang. During distillation, a water bath is placed over a heat source with the plant suspended over the water. As the water heats, it creates steam that rises through the plant material. That steam, now heavy with essential oil molecules, moves into a condensing coil, where we separate the essential oils from the water. For more information, watch this video.